We have subscriptions to a variety of magazines & newspapers delivered to the library on a regular basis. Current issues may be checked out overnight, and older issues have a check out period of 7 days. Would you like to donate a periodical subscription or renewal to the library? Contact us at 616.846.5770. 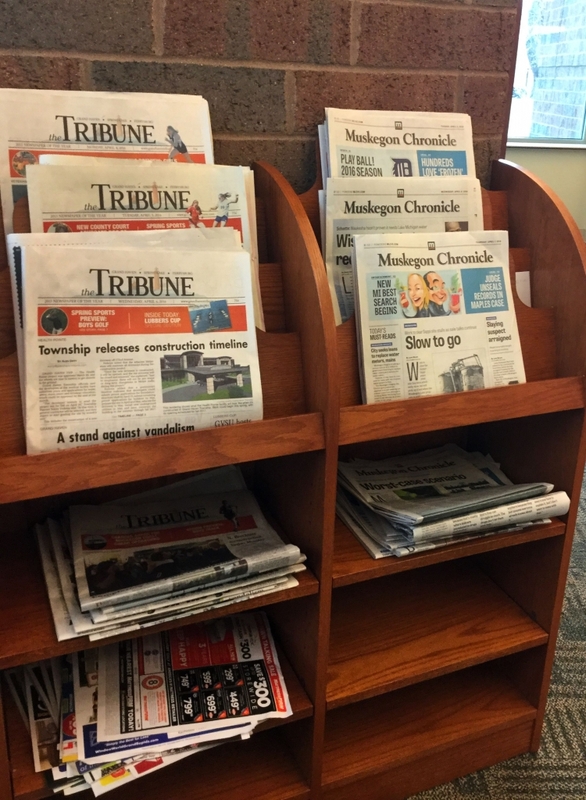 Newspapers online: You can browse or search full-text articles from many magazines and newspapers for free through our online resources.